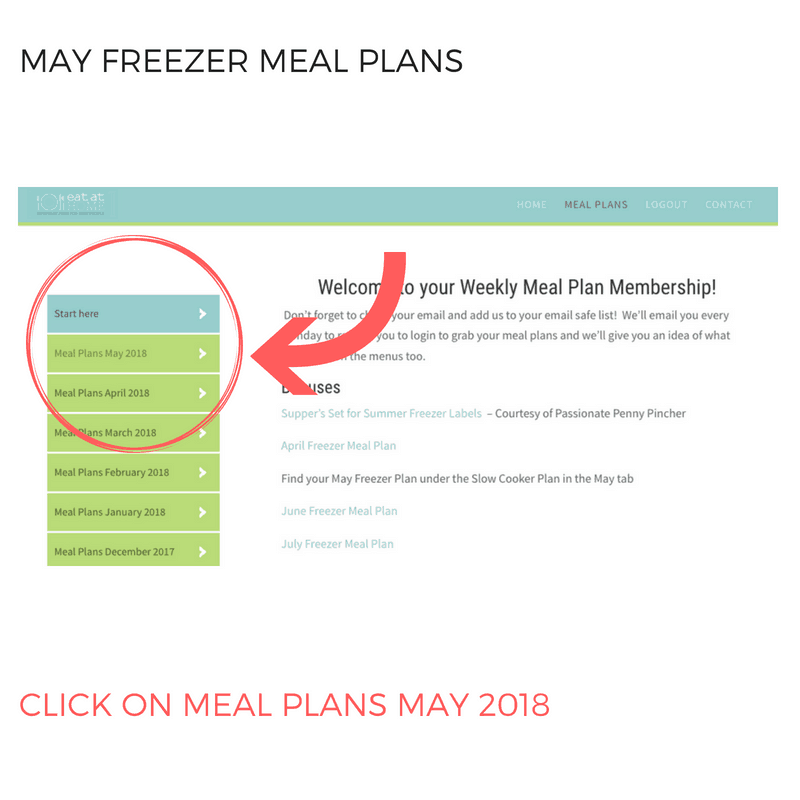 Where Can I Find the Freezer Meals for the Freezer Cooking Challenge? 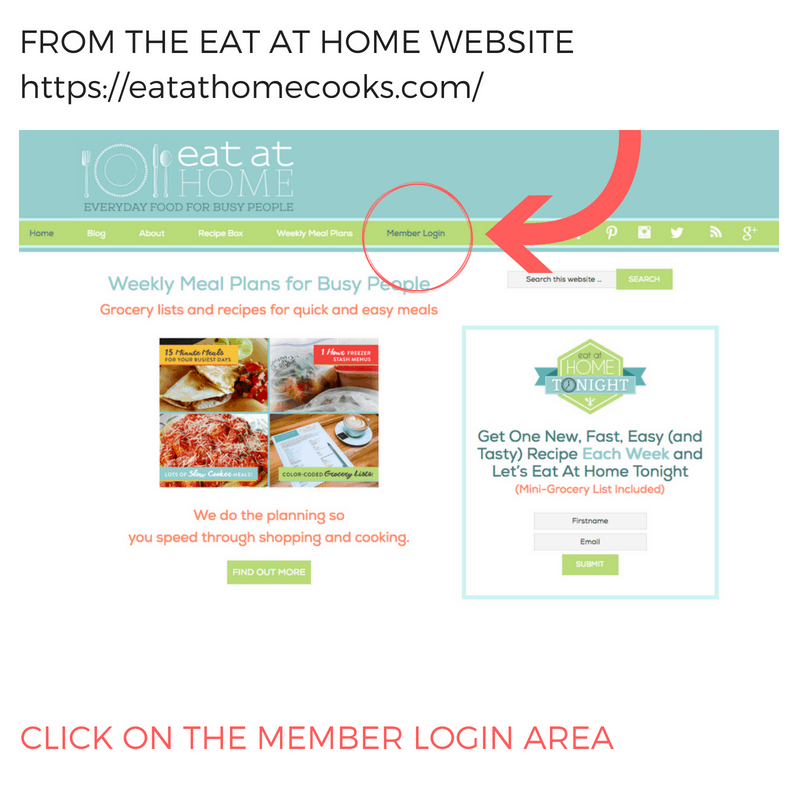 May 10, 2018 by Laurie Leave a Comment This post may contain affiliate links, which means if you click on a link and purchase something, I may earn a small commission (at no additional cost to you.) See my disclosure policy HERE. 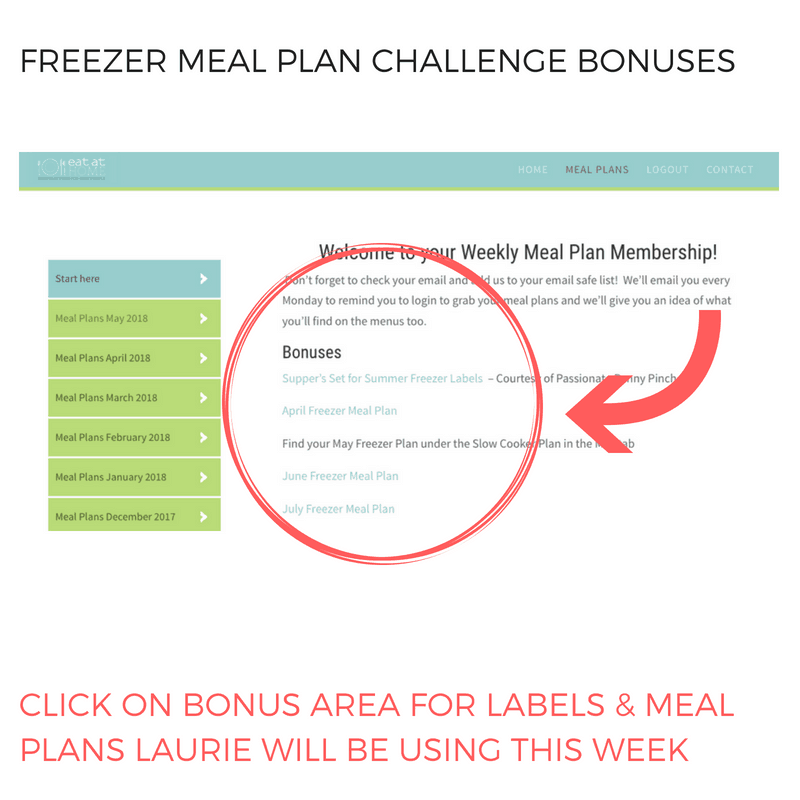 I'm SO excited you'll be joining me for our Freezer Cooking Challenge!! 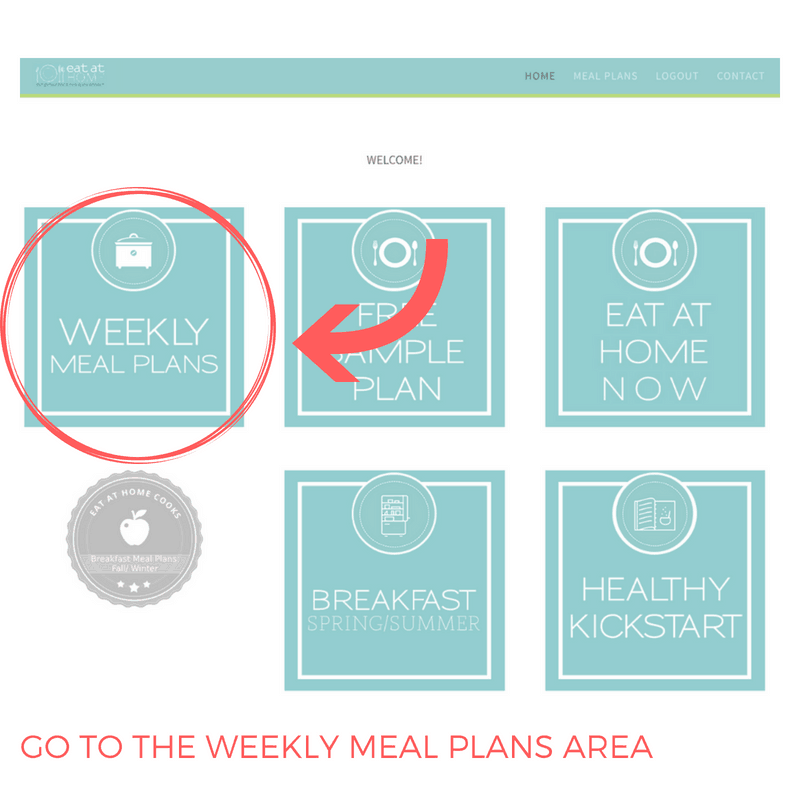 Here's everything you'll need to be ready for Monday! 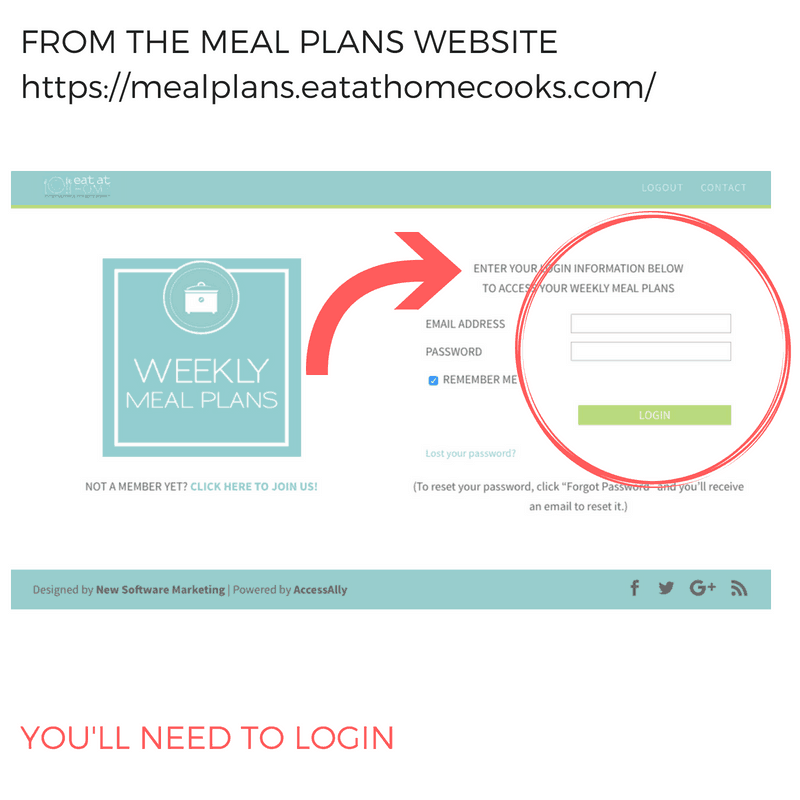 To find the meal plans we're using – you can locate them from the Eat At Home Cooks website and select the Member Login area. To find all of the PPP Bonus material – it will be right on the Start Here page! 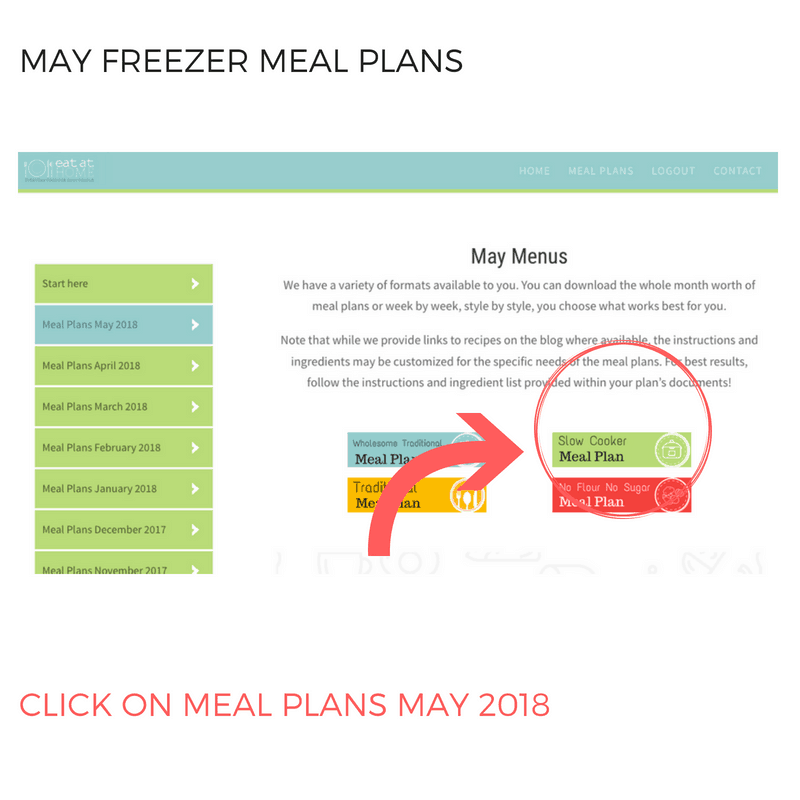 To find the May freezer meal plans we're using on Monday – select Meal Plans May 2018. 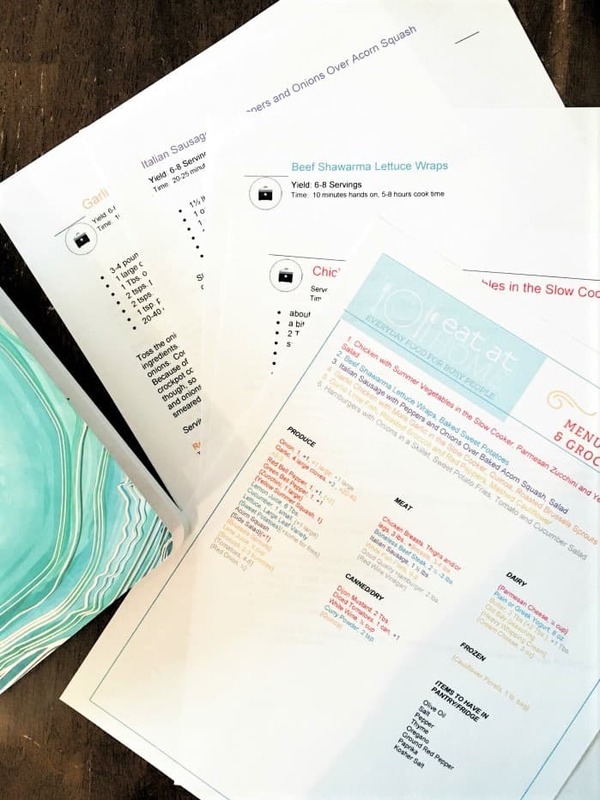 Once inside the May Menus, you'll need to select Slow Cooker Meal Plan. 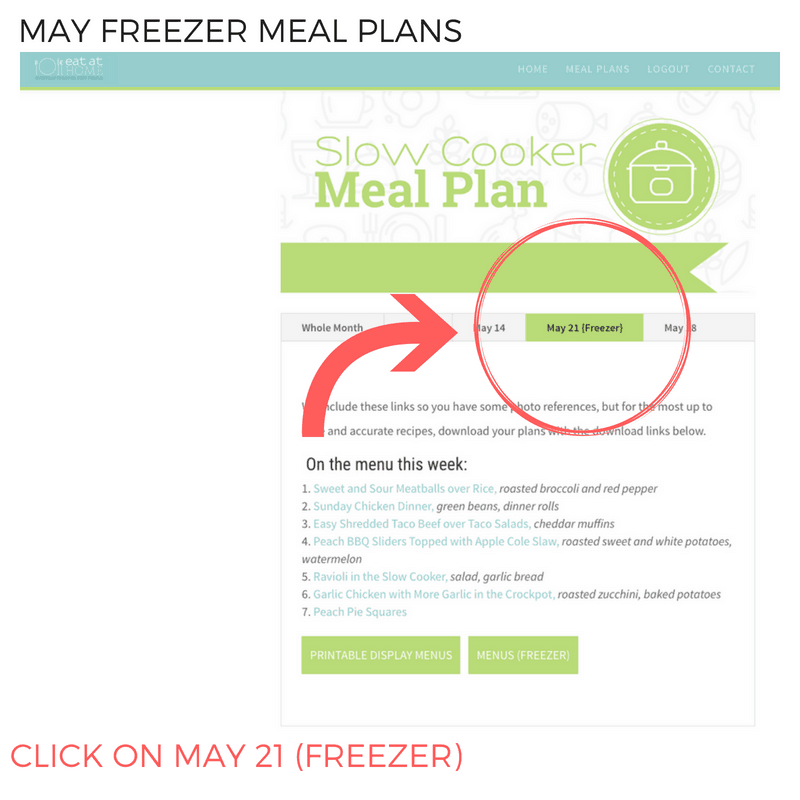 From the Slow Cooker Meal Plan – we'll be using the MAY 21 (FREEZER) plan. 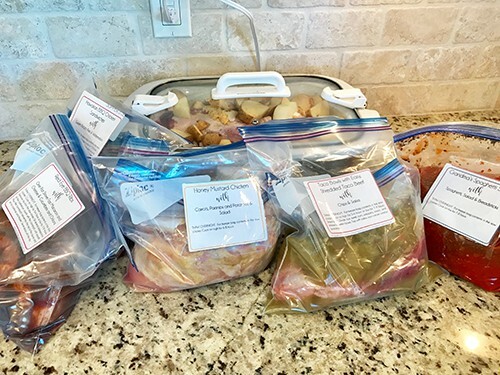 Just to make things easy for you, we've pulled together a whole list of our favorite freezer cooking supplies, along with some of our favorite slow cookers! I just can't wait to spend next week with you getting Supper Set for the Summer! !